Fantastic to see so many of our undergraduate students are interested in postgraduate study! 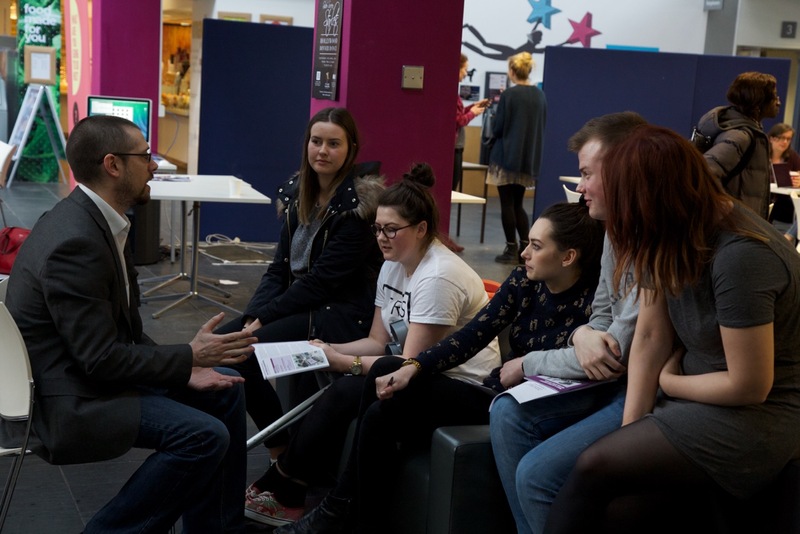 This entry was posted in Events, News and tagged aberdeen, Aberdeen Business School, digital marketing, event, Fashion Management, international marketing, postgraduate, RGU, robert gordon university. Bookmark the permalink.